Investor or Builder special, with two fantastic options for this property. 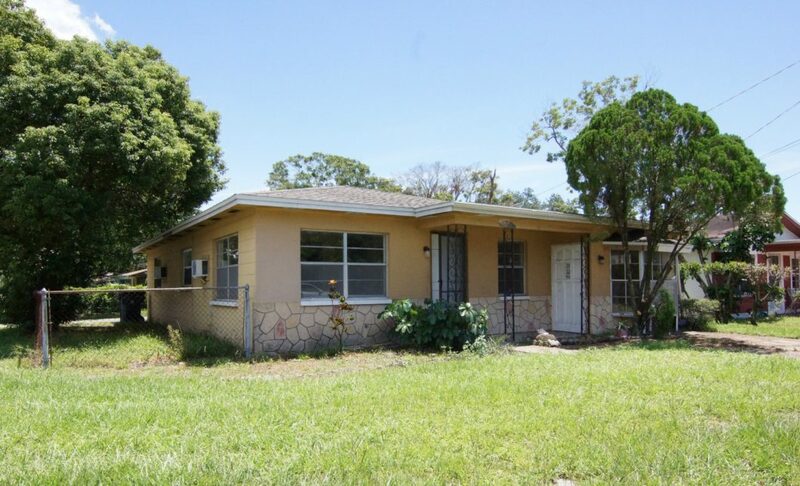 OPTION ONE is to RENOVATE this existing 1,213 sq ft BLOCK constructed home . The current home has 3 well proportioned bedrooms, a living/dining room combination, separate family room and indoor utility room. The exterior provides a fenced yard, with oversized carport plus additional drive space. OPTION TWO is to BUILD a single family residence on this 5,100+ sq ft lot where new construction and development is occurring throughout Carver City and in particular Lois Ave. This property is ideally located for quick access to the Westshore District, International Plaza, Interstate 275, Tampa International and the amenities of South Tampa.